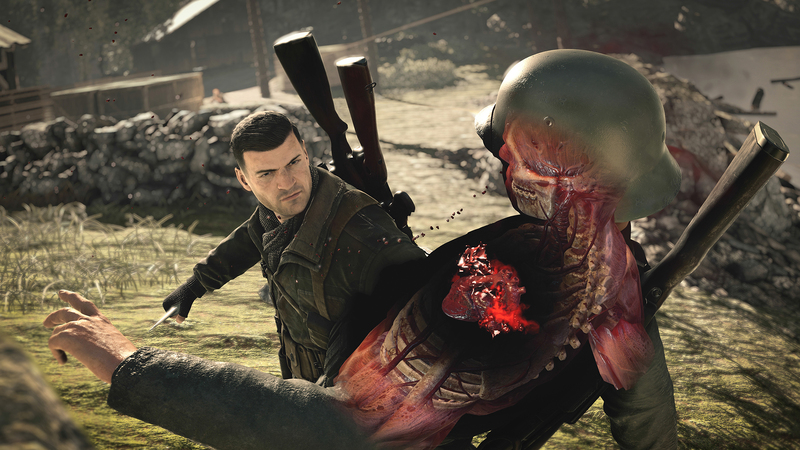 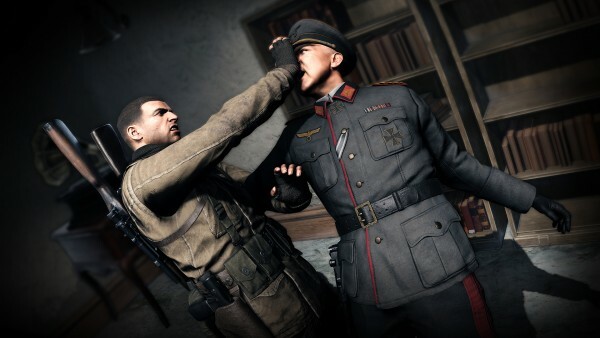 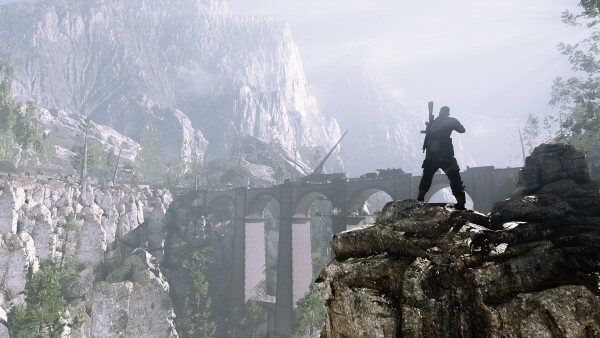 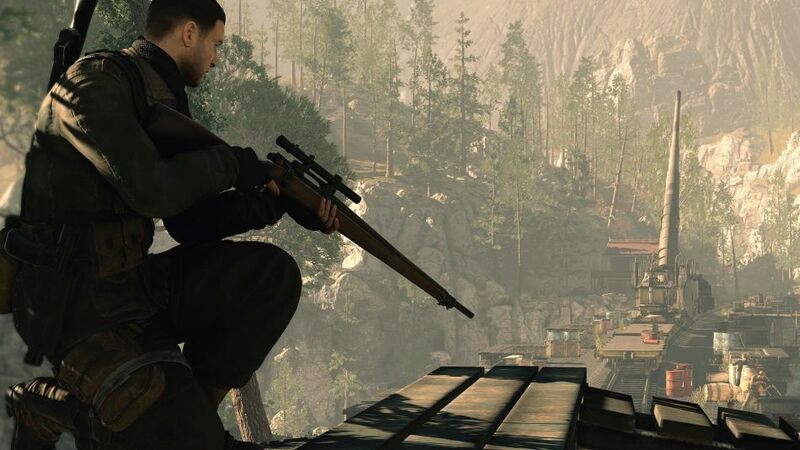 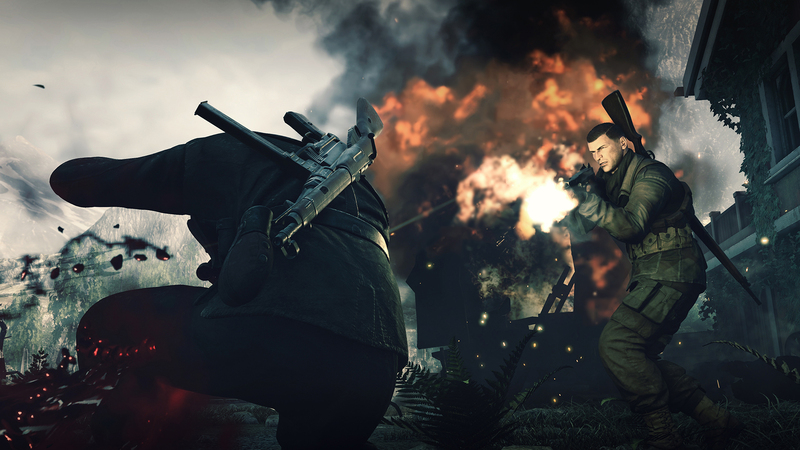 Originally expected at the end of this year, Sniper Elite 4 will instead arrive in early 2017. 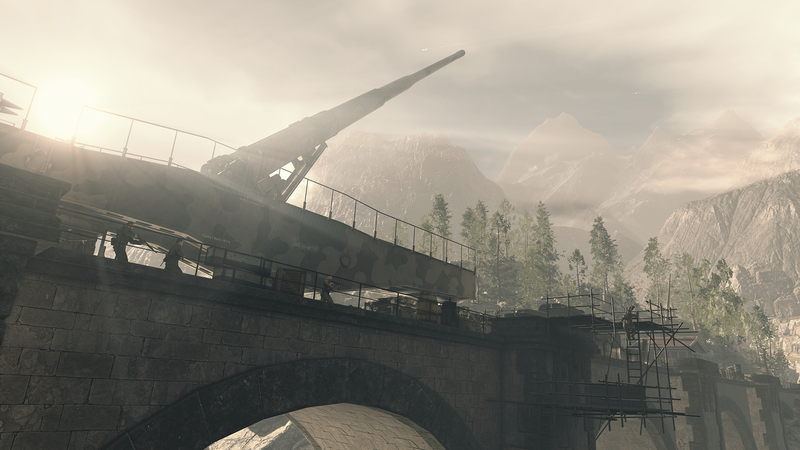 Rebellion said it decided to move the World War 2 shooter into 2017 because its PlayStation VR title Battlezone would be arriving in the same quarter. “Battlezone will release in October as a launch title alongside PlayStation VR,” said rebellion. 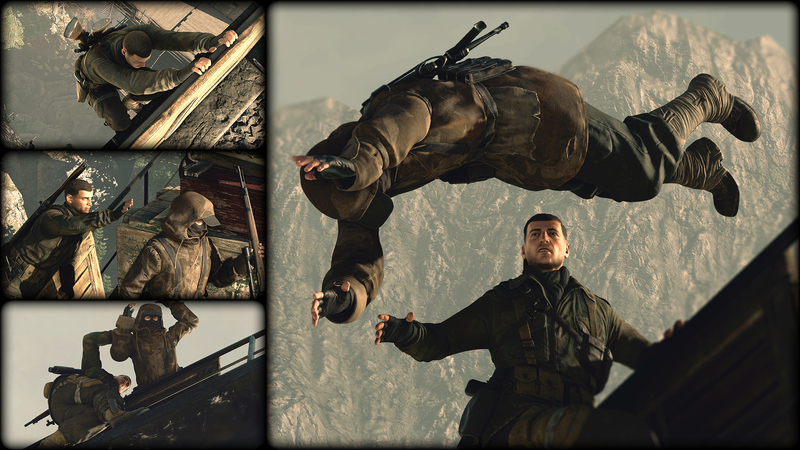 “That gave us a tough decision to make. The additional months also have the added benefit of giving the team extra time to add an “extra bit of attention” before release. 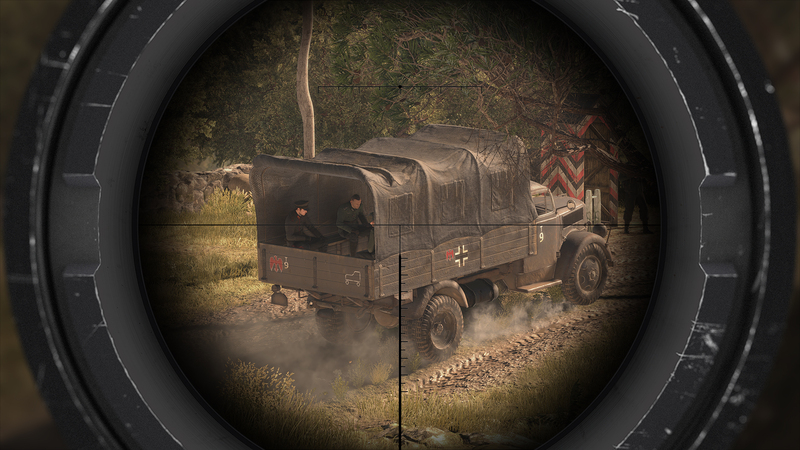 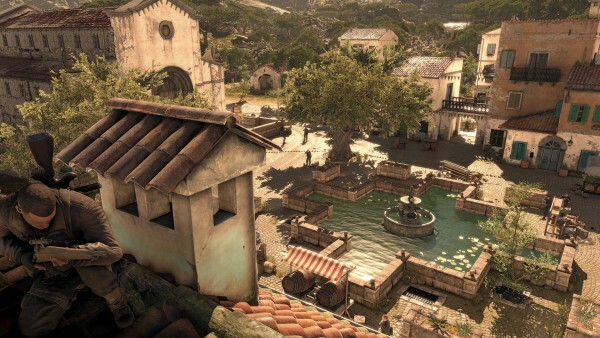 Sniper Elite 4 is a direct sequel to Sniper Elite 3, and continues the story of marksman Karl Fairburne. He’s in Italy this time out, fighting alongside the Italian Resistance. 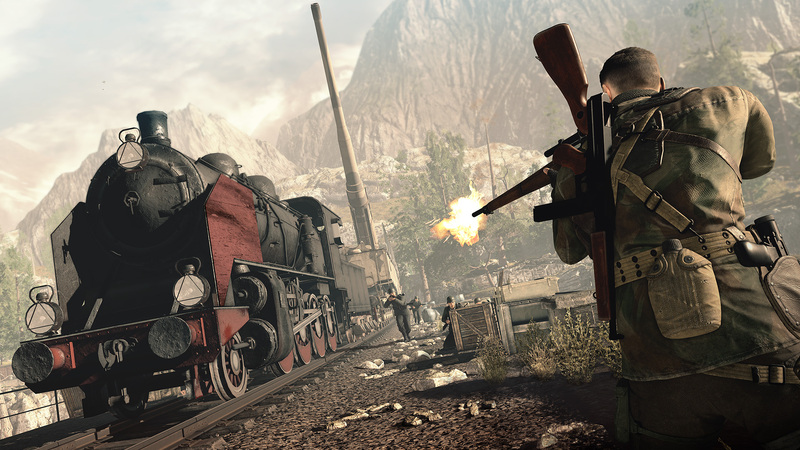 PC, PlayStation 4 and Xbox One users can pick the shooter up on February 14, 2017.